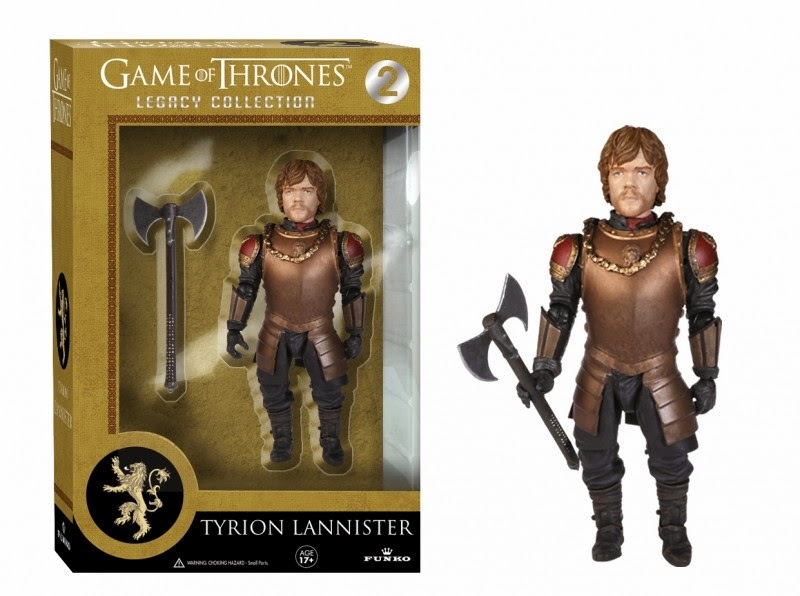 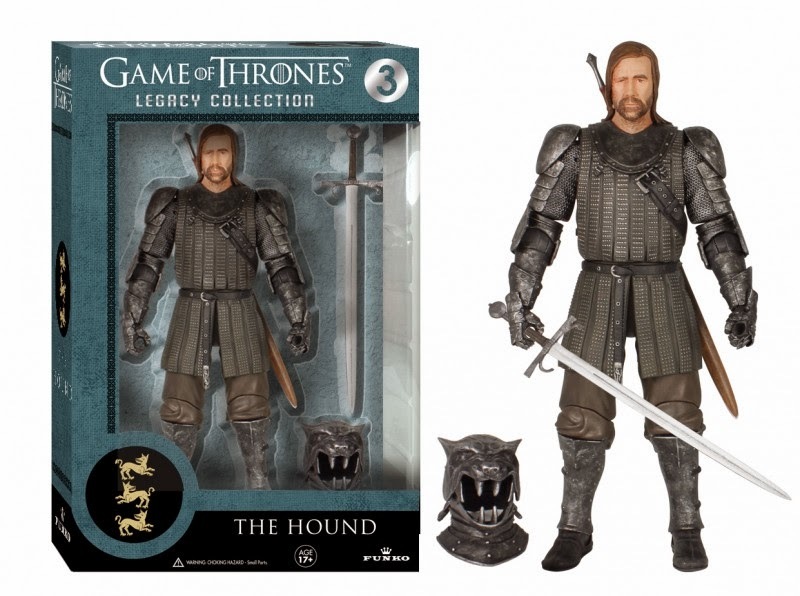 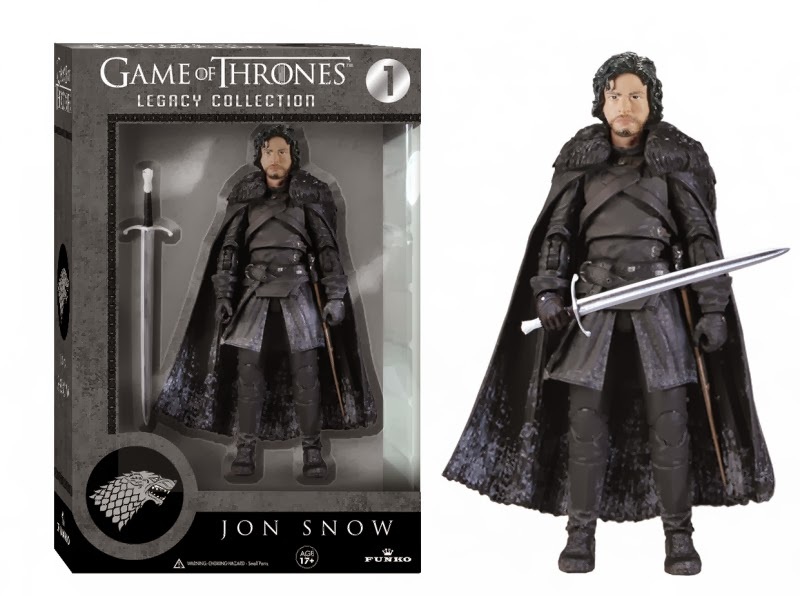 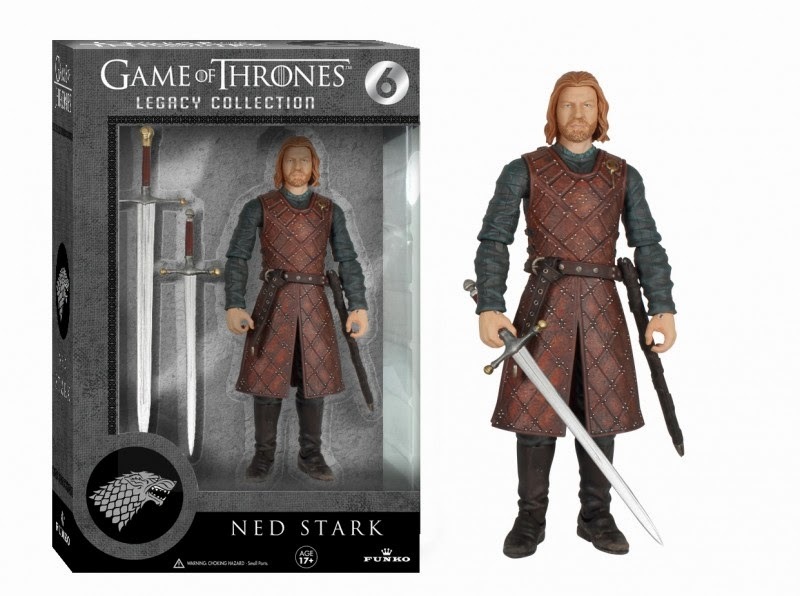 Manufacturer Funko have just released images of the first wave of their brand new Game of Thrones action figures. 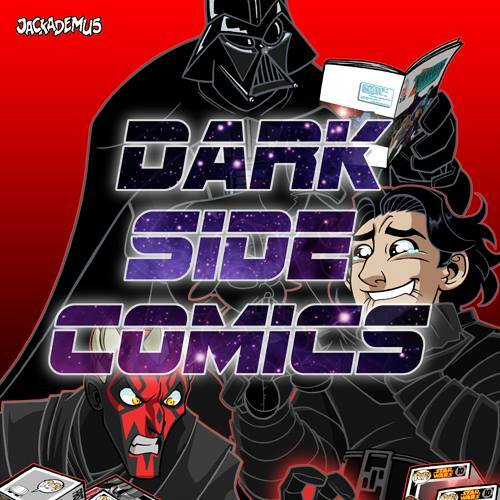 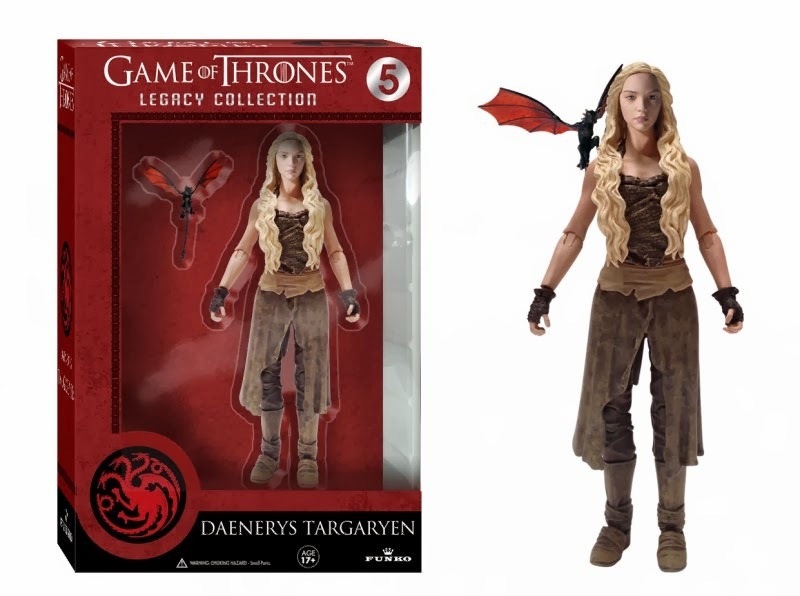 The company who are famed for their bobble head range and more recent vinyl toy expansion aren't known for delving into "normal" action figures, that's usually left to NECA or Mezco when it comes to TV shows, but below you'll find the images for wave 1 with the wave 2 set to include New Daenerys (mother of dragons outfit), Khal Drogo, Jamie Lannister, Robb Stark, Arya, and Brienne. 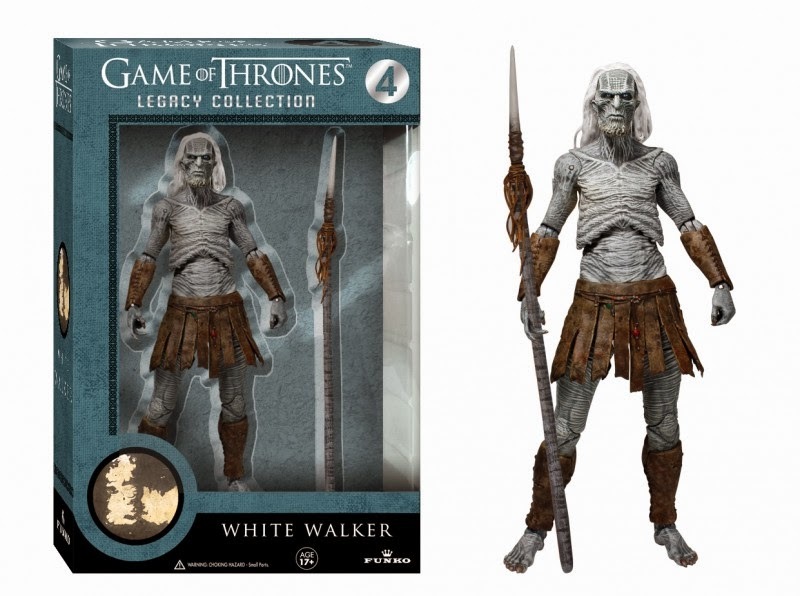 Below: Tyrion, Jon, Ned, The Hound, White Walker, and Daenerys.